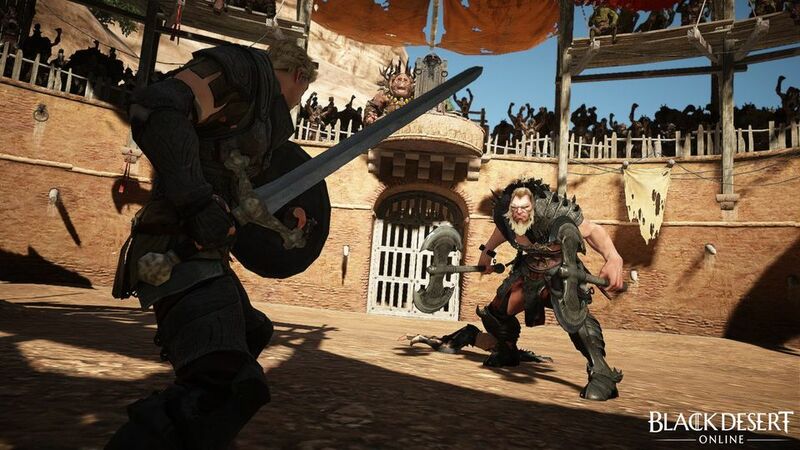 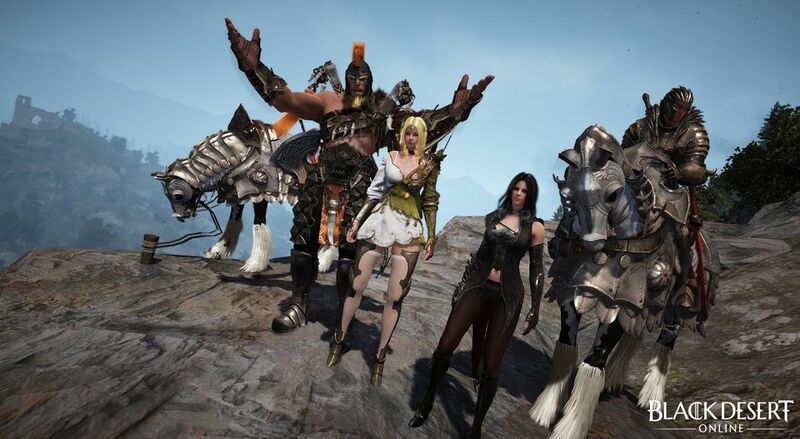 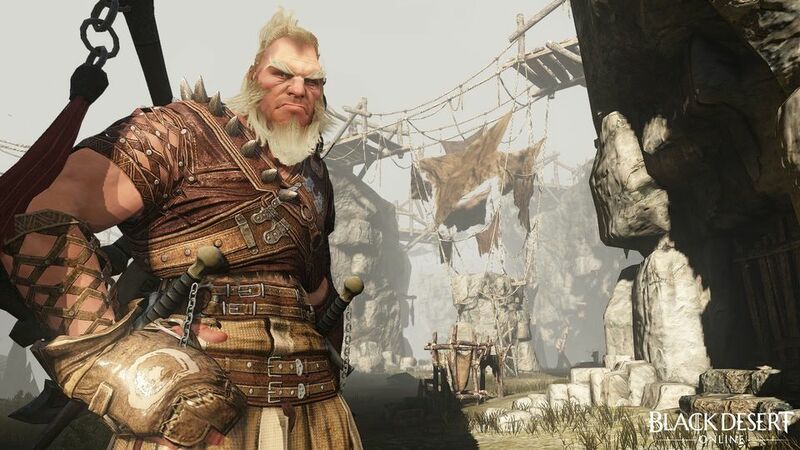 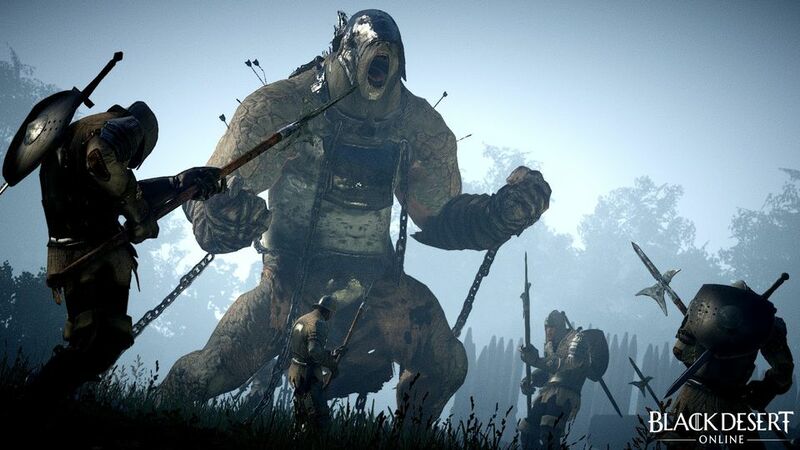 Daum Games Europe has announced that it is working with developer Pearl Abyss to bring its successful MMORPG Black Desert Online to North America and Europe. 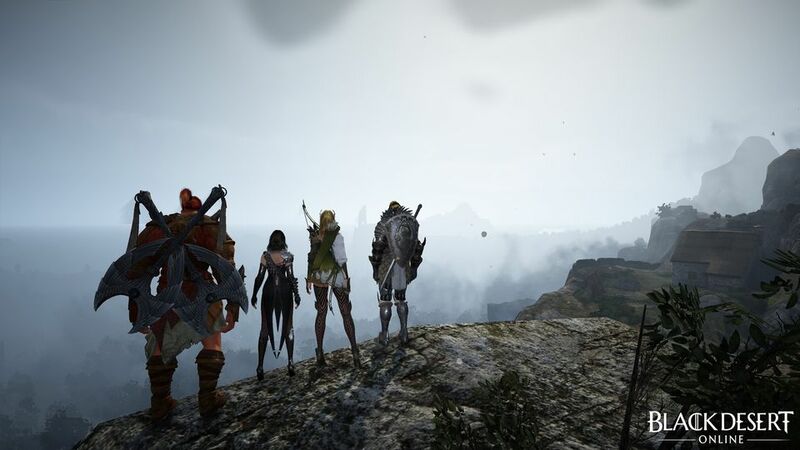 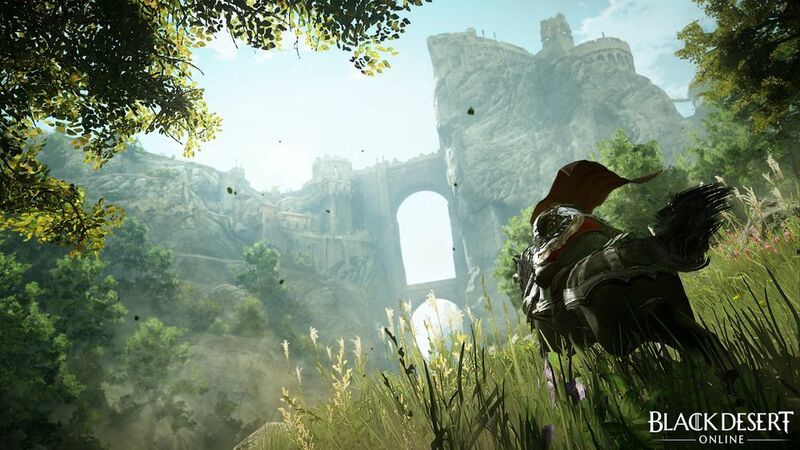 Black Desert Online (BDO) is an open world action MMORPG with next generation visuals and skill based combat that aims to rejuvenate the genre. 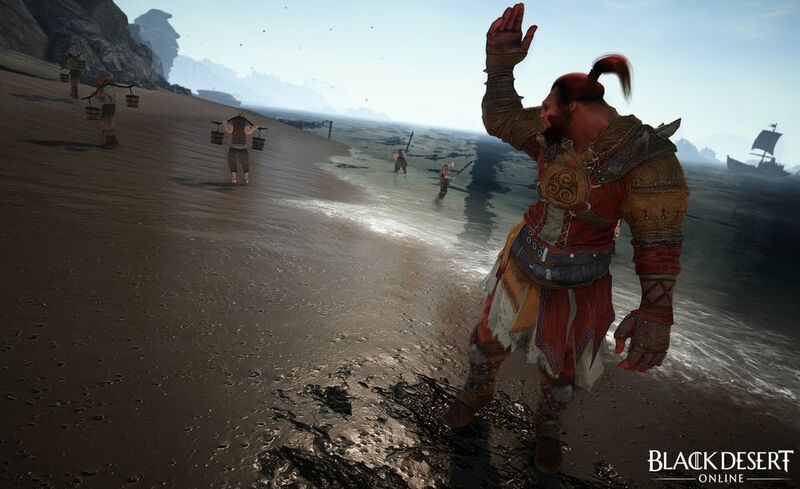 Black Desert Online has the most detailed character customization system of any game that is currently on the market. 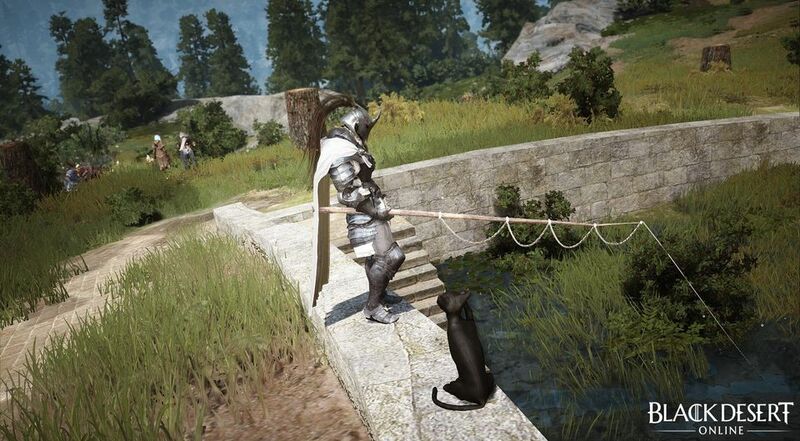 This feature allows for unprecedented detailed character creation. 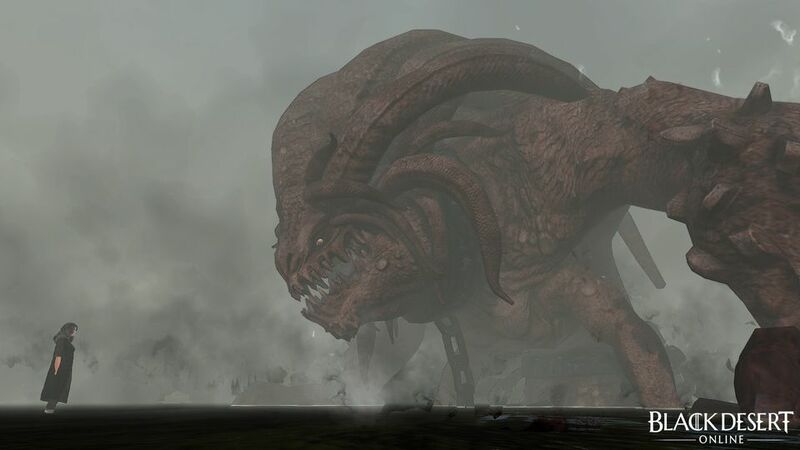 Its intuitive controls, beautifully designed world and extensive lore should excite both newcomers and veterans of MMO games and action RPG’s in general. 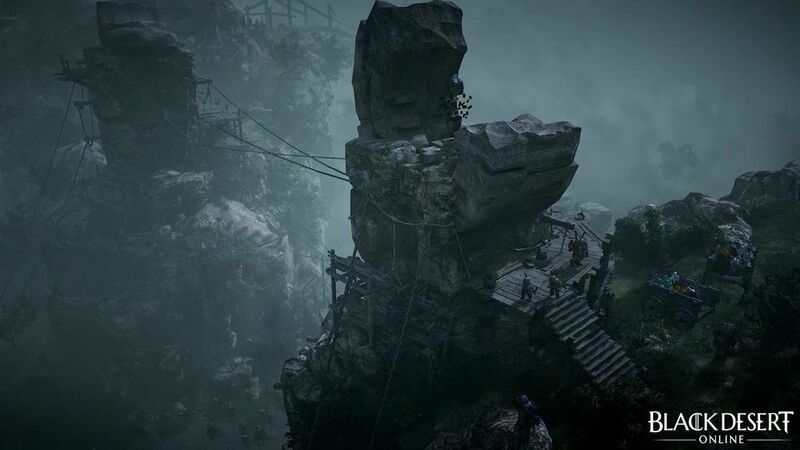 The upcoming Western release will differ in many ways from the already launched Russian and Korean services, such as the game’s balancing, progression and monetization model. 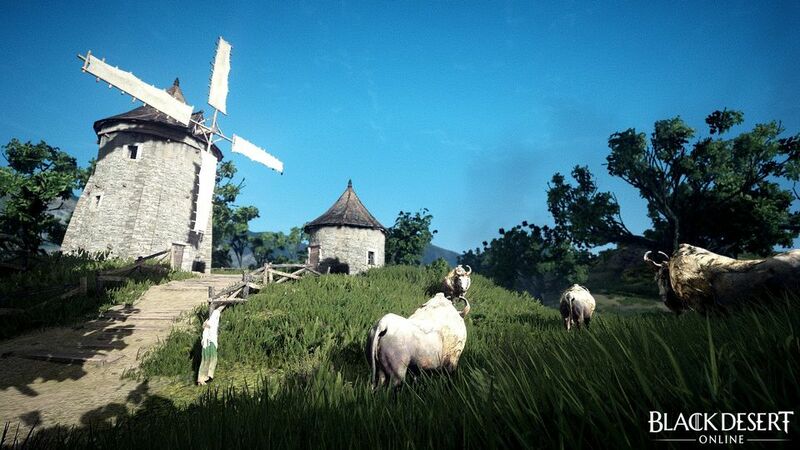 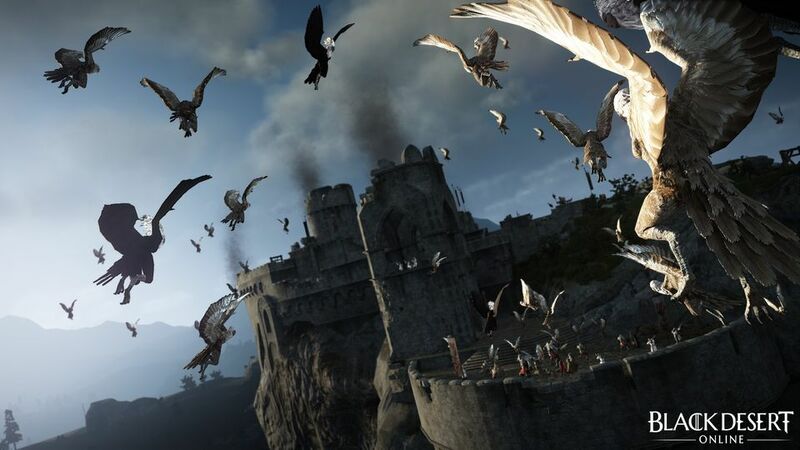 Black Desert Online will be released in early 2016 and will not be free to play or use a subscription model. 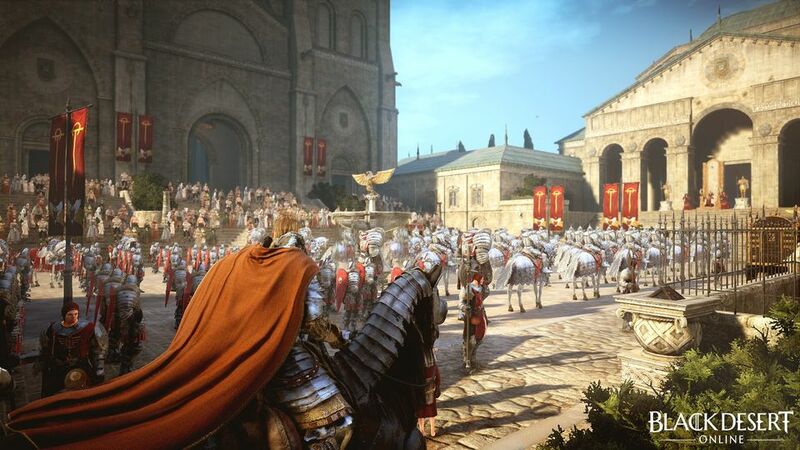 Instead players will buy the game once and can purchase vanity and convenience items. 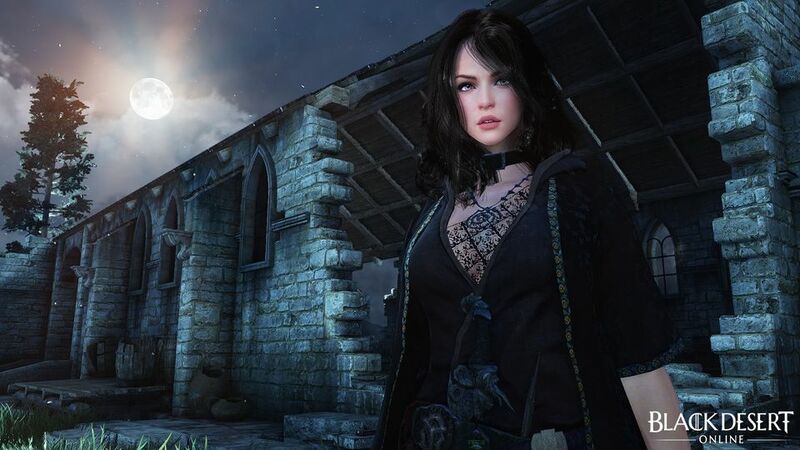 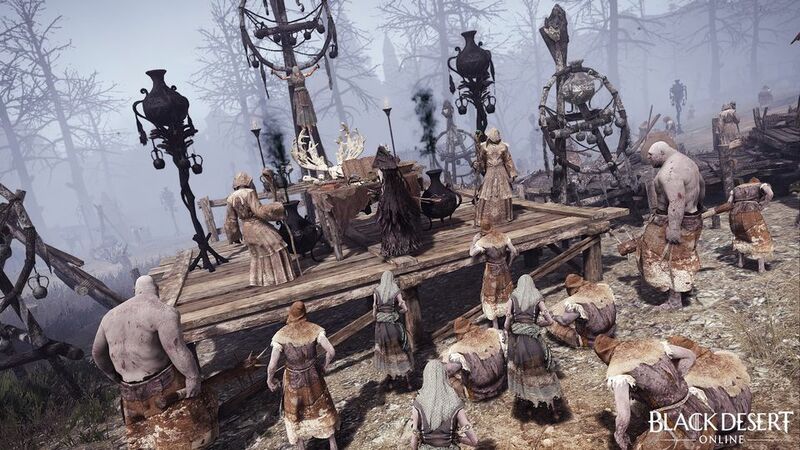 More information regarding Black Desert Online’s features, lore, mechanics and pricing will be revealed soon. 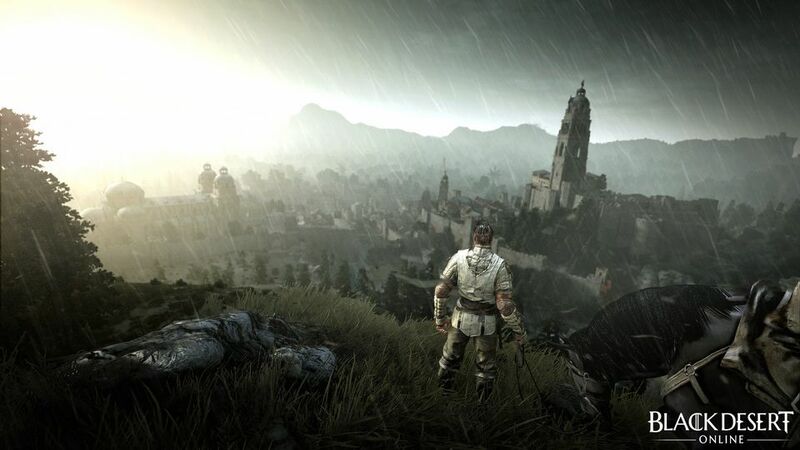 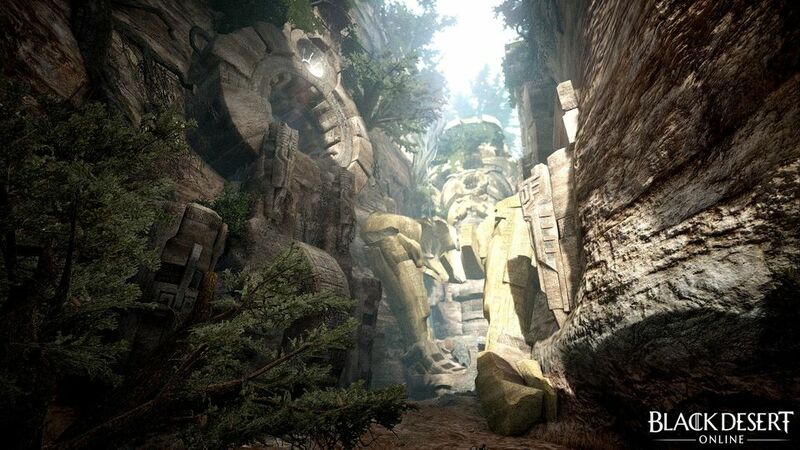 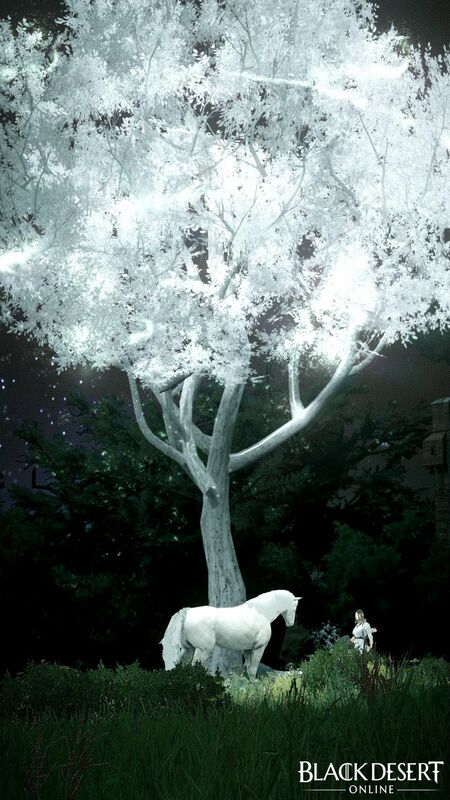 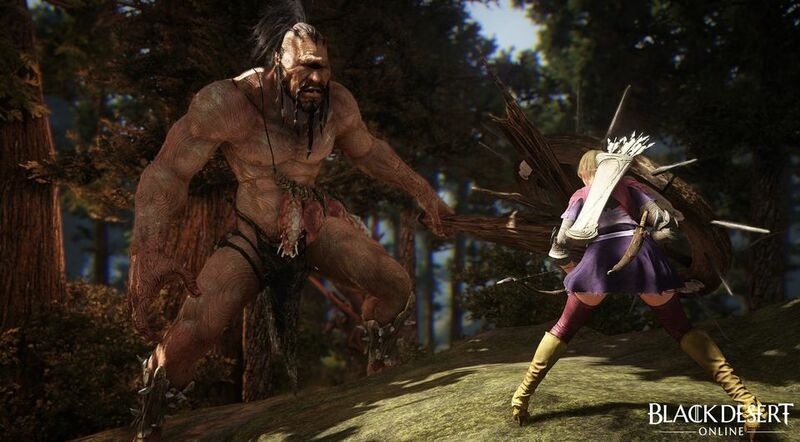 Check out the official Black Desert Online teaser site for more information.